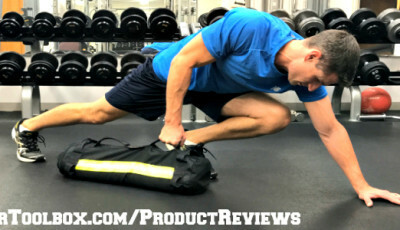 There are so many different types of workout regimes out there and a lot of firefighters ask me which is best for firefighters? The truth is that the best type of exercise for you is one that will help you work on the component(s) of your fitness that’s lacking. For example, if you have a lot of endurance but you’re not very strong then you should focus on heavy resistance training. 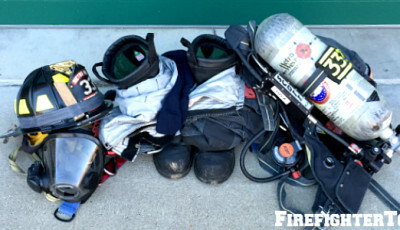 But in general, there are some types of exercise that work well for all firefighters. 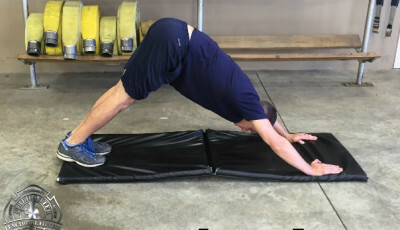 In this 3-part blog series, I’m going to tell you the 3 best types of exercise for firefighters overall and explain why you should be doing them. High-intensity interval training is an excellent form of exercise for firefighters because it mimics the job so well. 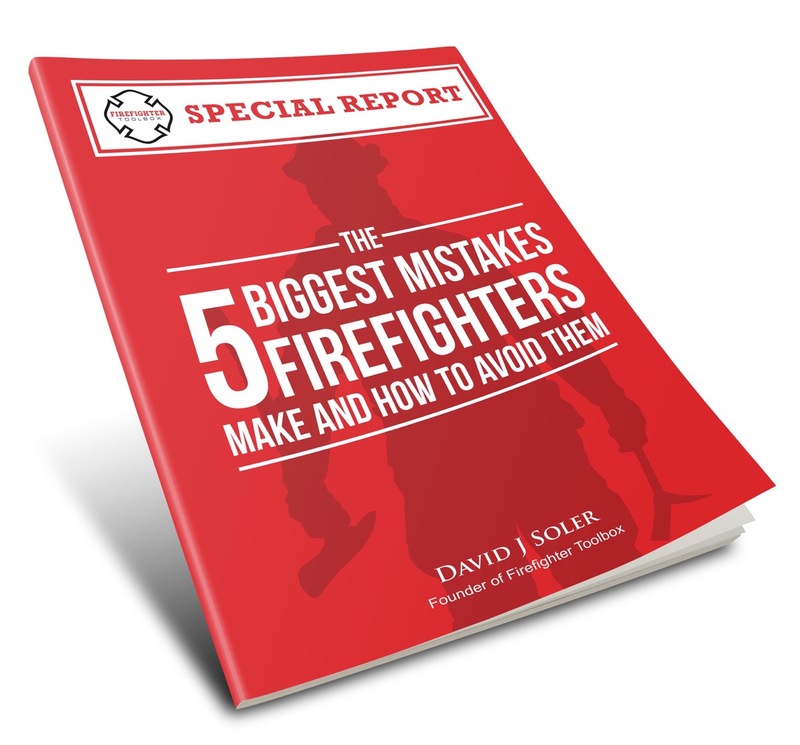 If you have to go from zero to sixty responding to calls, you should prepare for that by doing it in your workout. High-intensity interval training includes short intervals (30-90 seconds) of very high-intensity exercise mixed in with short intervals of rest. For the high-intensity work, it doesn’t matter what you’re doing – it could be anything from burpees to hill running. For the rest periods, they should be active – walk around or do some light resistance training. There are tons of benefits of high-intensity interval training. 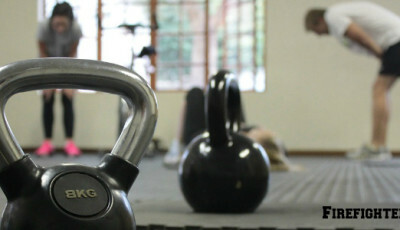 Aside from it preparing you well for your job, it produces rapid gains in your aerobic capacity (aka. cardiovascular endurance) and can improve your muscular fitness at the same time since a work interval like burpees or hill running challenges the muscular system too. It also takes less time than a traditional moderate intensity workout. It also has all the same health benefits as longer duration, moderate intensity exercises (like running) such as improved insulin sensitivity, lower blood pressure, and calorie burn. The only downside is that it’s really hard! But if you try it out you’ll see how good it feels to get an effective, full-body workout in 20 minutes. The only downside is that it’s really hard! But if you try it out you’ll see how good it feels to get an effective, full-body workout in 20 minutes.